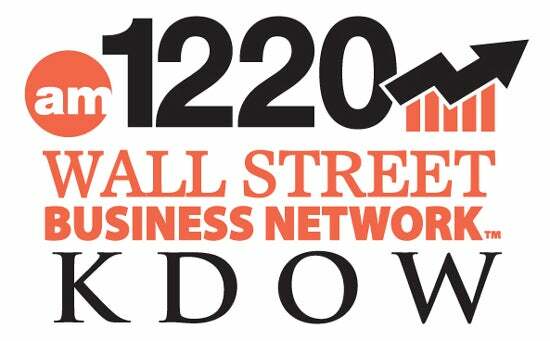 AM 1220 KDOW is the only business and financial news station reaching all nine San Francisco Bay Area counties. For over seven years, KDOW has been the Bay Area’s source for the latest financial news, market updates and business reports from across the Bay Area, the nation, and the world. Its rich tradition of local programming continues today with shows anchored by Rob Black and Joe Cucchiara. In addition, KDOW also carries the three most listened to nationally syndicated business radio hosts Moe Ansari, Steve Peasley, and Ray Lucia. All San Jose Barracuda games will be streamed on AHL TV for a small fee. Every radio broadcast and stream will also be available in real time by visiting sjbarracuda.com/listen.